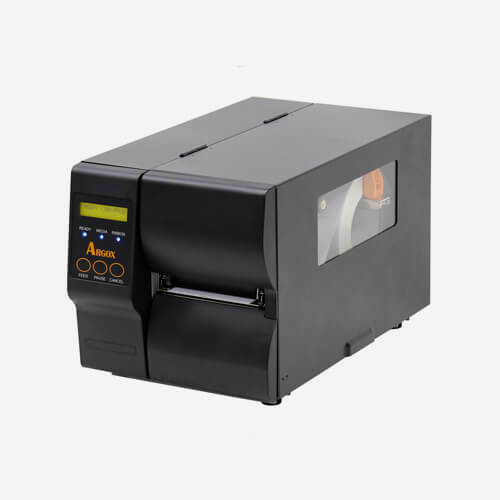 We offer a range of label printers for all applications. We provide on site training, installation and maintenance contracts as well. Please speak to us about network integration and technical advice. 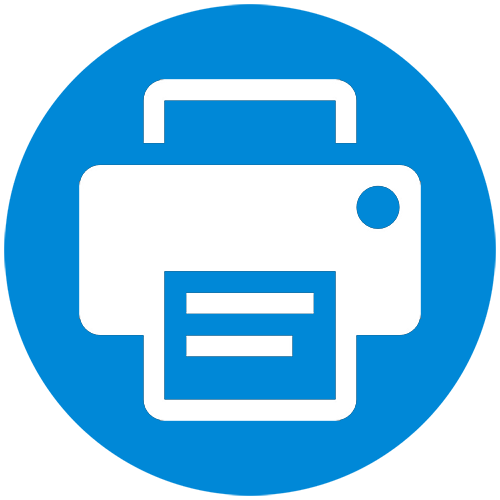 These printers are ideally suited for low volume printing, retail applications and small offices. 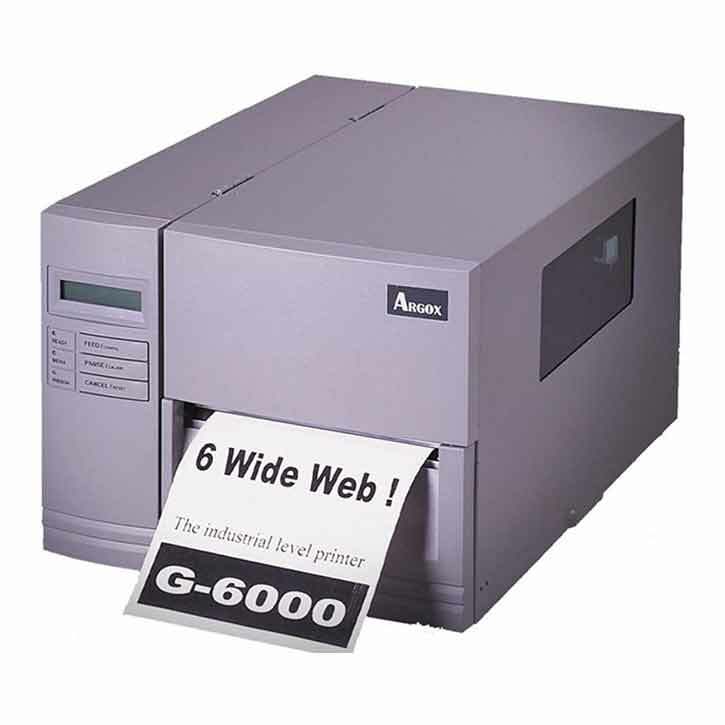 They have all the functions of a bigger printer but take smaller rolls of labels and ink ribbons, and print slower. A cost effective and simple solution for small to medium companies. We supply, support and service, amongst other printers, Argox, Datamax, TSC and Zebra printers. These printers are ideally suited for higher volumes and a variety of sizes, and they print at a higher speed. 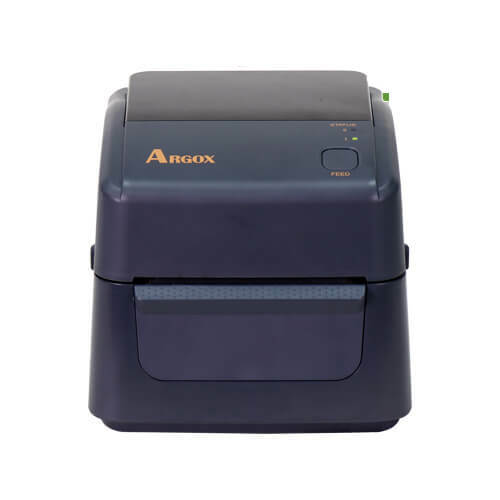 They can be basic printers for in an office or rugged and industrial for warehouse applications. LabelMax sell wide carriage printers that will enable you to print larger labels, as well as vinyl sign printers and Point of Sale printers. We also sell label rewinders. 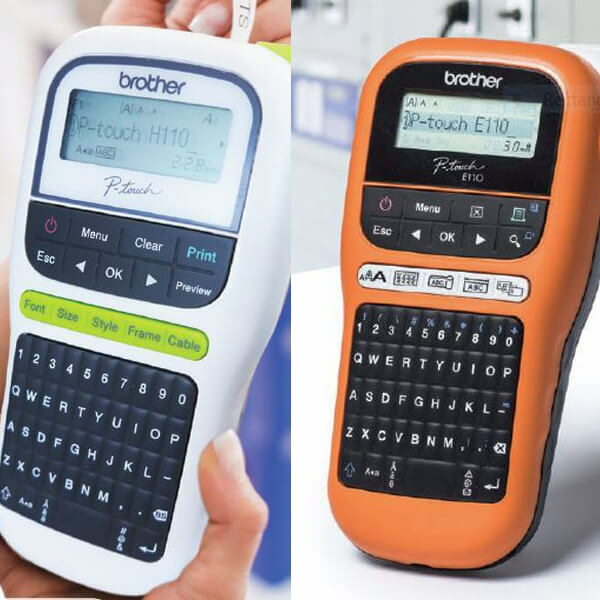 LabelMax sell a range of handheld and portable printers for home and office use, standalone as well as units that can be connected to PC’s. We all supply all the media to go with these units. Visit our shop to order your labels today!